Collins is close to the desirable Newlands neighborhood. These custom homes literally have Mt. Sanitas Open Space as their backyard. 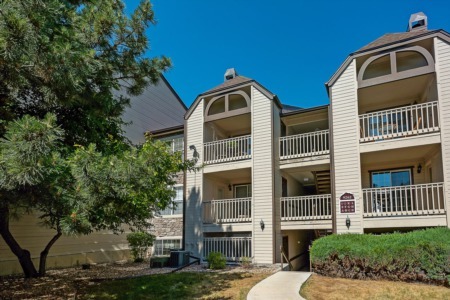 It is close to North Boulder Park and the Ideal Market shopping plaza. It's the perfect combination of a somewhat mountain like setting while being close to all of Boulder's fabulous amenities.